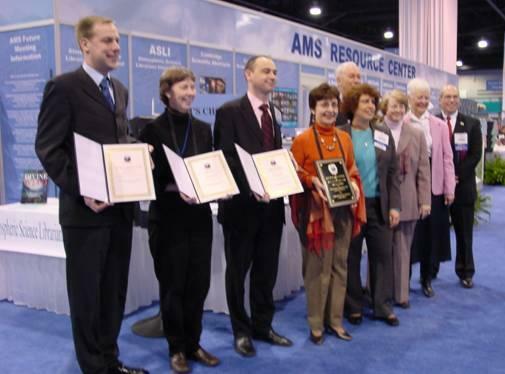 On Wednesday, February 1, 2006, President Madeleine Needles and Awards Committee Chair Maria Latyszewskyj presented the first ASLI Choice Awards. 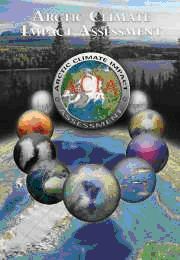 Arctic Climate System (ISBN 0521814189) received the 2005 ASLI Choice Award. 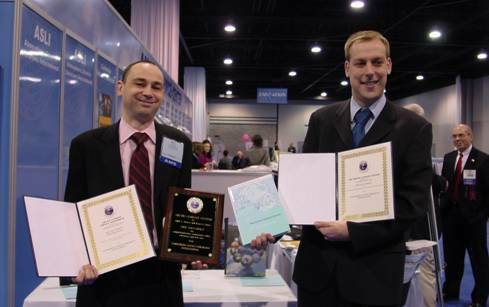 Plaques to joint authors, Mark C. Serreze and Roger G. Barry for Arctic Climate System were accepted by representatives of Cambridge University Press, Andrew Flower and Matthew Lloyd. This publication was acknowledged for its comprehensiveness, organization, index, references, and web sites. Of all the publications reviewed, this one most fully met the criteria and was rated the top by the Awards Committee. Two publications earned certificates of honorable mention. 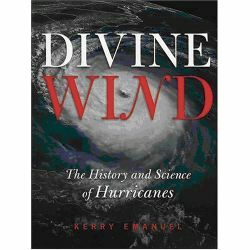 Divine Wind: the history and science of hurricanes (ISBN 0195149416) by Kerry Emanuel and published by Oxford University Press was cited for its integration of art, literature, and science. This beautifully illustrated publication combined paintings, poetry, and historical facts to support a chronology of major hurricanes. 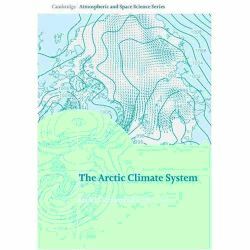 Arctic Climate Impact Assessment – Scientific Report (ISBN 0521865093) by the AICA and published by Cambridge University Press received honorable mention for its integration of meteorology and its effects on people and the environment. An international team of over 300 scientists and experts prepared this 1042 page report. Even though this publication is comprehensive, it received an honorable mention because it lacks a comprehensive index and is difficult to navigate. Assessment Integration Team Chair, Robert Corell, accepted the certificate on behalf of the AICA team. 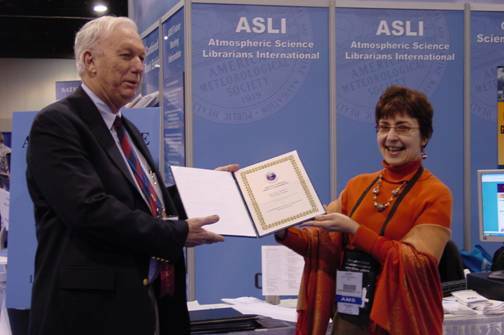 Awards Committee Chair, Maria Latyszewskyj, presents 2005 ASLI Honorable Mention certificate to Robert Corell for Arctic Climate Impact Assessment – Scientific Report. The awards ceremony was held in the AMS Resource Center exhibit area.